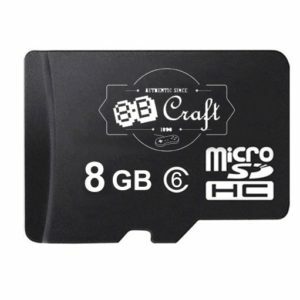 View cart “3.5″ LCD screen compatible with 8BCraft PCB” has been added to your cart. 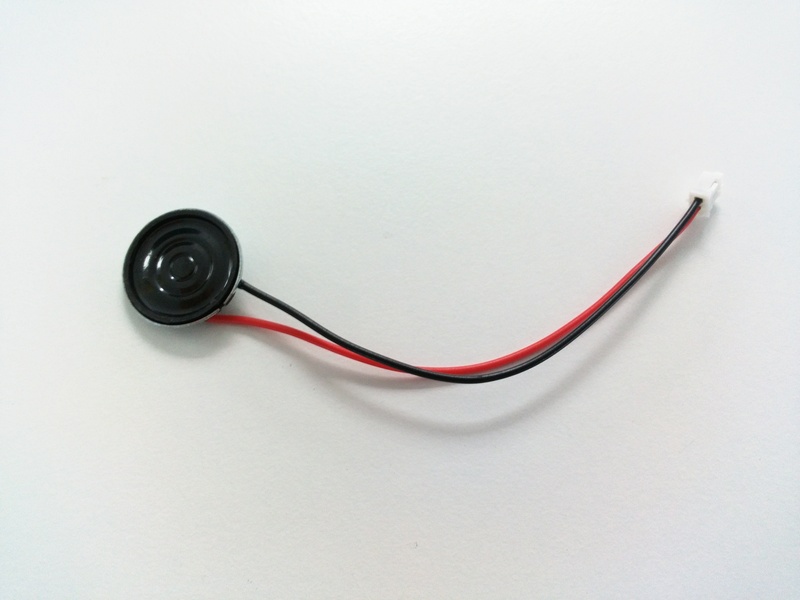 This speaker is compatible with the 8BCraft PCB. 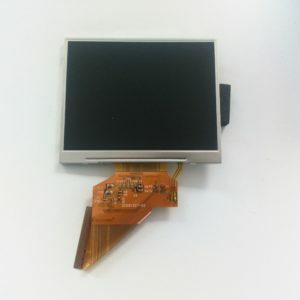 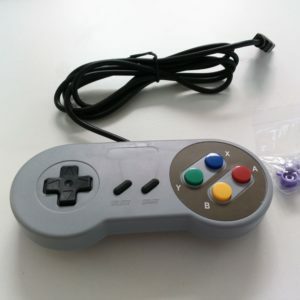 It has 10 cm wires with a 2pin JST PH 2.0mm pitch connector.